Quite often I want to add a bit more oompf to my eyes, without the full-on-ness of strip lashes. 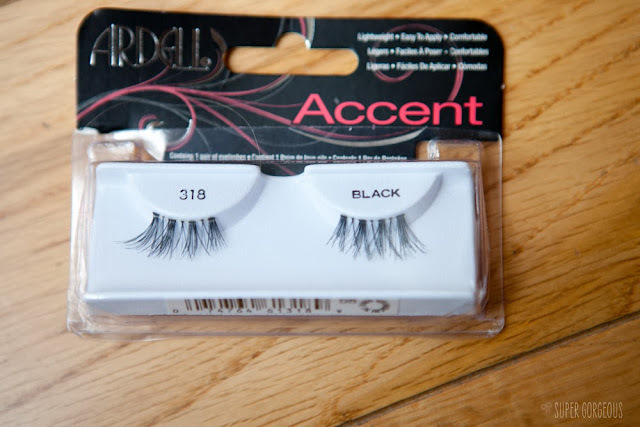 I had a look around and thought that the Ardell Accent lashes in 318 may well be just what I was looking for. 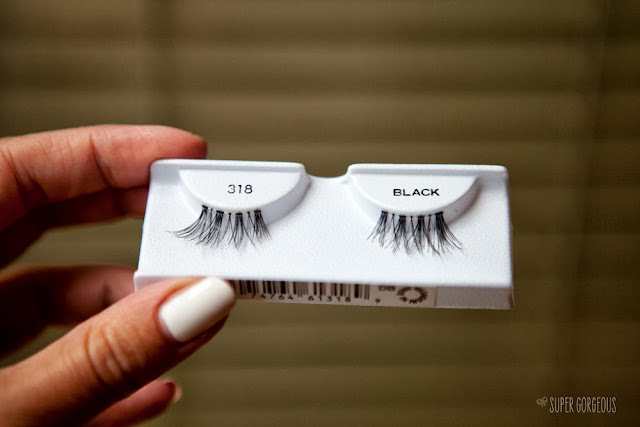 They are half lashes, which go on the outer corners of your eye and claim to be lightweight and comfortable to wear. The thin band makes them super-easy to apply, plus the fact they're only half-sized means you don't have to faff around making sure you get the inner corner stuck-down perfectly. All it look was a case of placing them ontop of my pre-mascaraed lashes and voila. They are so effortless to use, yet really add impact. They're so comfortable you forget you're wearing them - I will 100% be wearing these more often. Ardell 318 Accent lashes cost £4.49 from www.falseeyelashes.co.uk and are sold without glue. You can use glue from any other boxes you have lying around, or check out my personal fave - Duo. 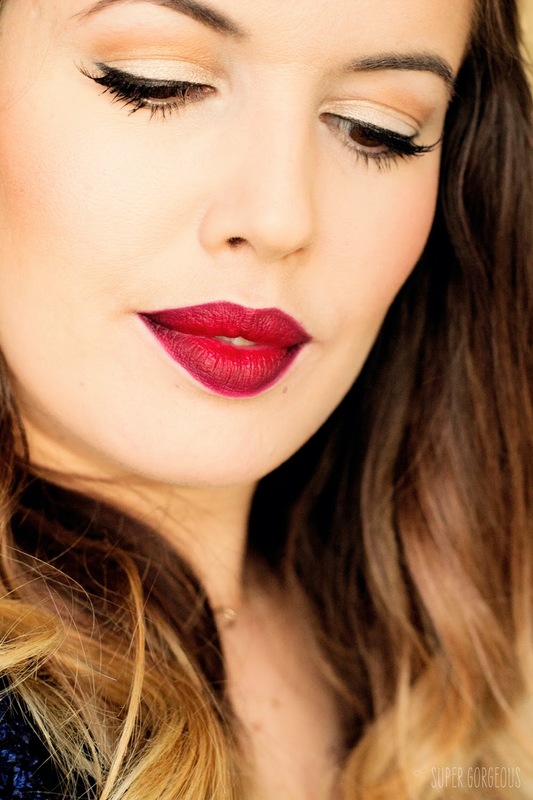 You make-up is absolutely stunning in these photos. The lashes look great too! Wow those are really cute! 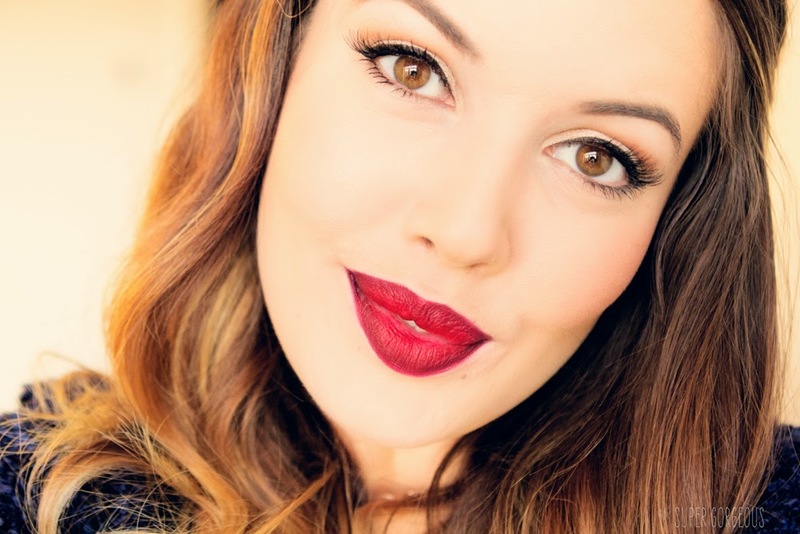 I also love the lip stick! Thanks for sharing. They look very natural but give you beautiful long full lashes and you can't tell that they are false.